No one likes to think that they’ll get into a car accident but chances are you will get into one eventually. There could be many different results to a car accident. It could result in your car being damaged, another person’s car being damaged, you being injured, or other people being injured. Regardless of the circumstances and whose fault it was for the accident, you need to file a claim with your insurance company.But you need to know how to handle the claim properly if you want to get the most out of your settlement. Below are the 5 best tips for submitting an insurance claim in the event of a car accident. Exchange Information–If you get into an accident and both you and the other driver are uninjured, then you need to exchange insurance information with each other. You may also want to take pictures of any damage to your car as well as the other person’s car. An insurance agent will eventually take pictures of your car but they won’t be doing the same for the other person’s car. That is why it is helpful to have those pictures. Just use your smartphone to take them. Call Your Insurance Company – If the accident is serious, then you should call your insurance company at the scene as well as law enforcement so they can question witnesses. Your insurance company will send their claims agent right to the scene of the accident so they can evaluate the damage right away. This will help them come to the most accurate conclusions about the accident and possibly get you a bigger settlement in the process. Property Damage – You can submit a claim for various kinds of property damage and receive compensation for it. 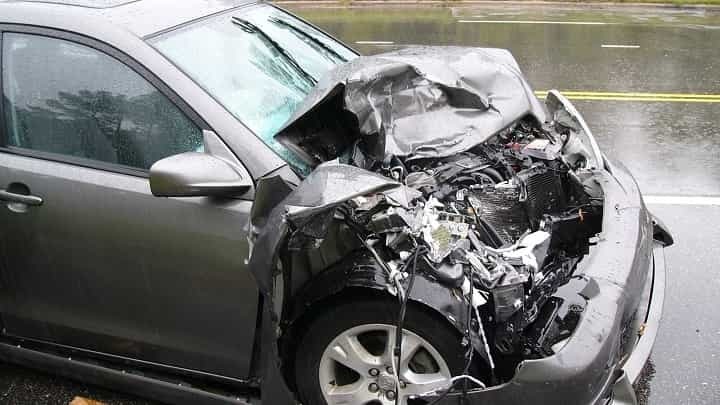 This not only includes the damage that was done to your car, but also the damage that was done to any belongings that were in your car, such as a computer, GPS, LCD TV, and so on. Don’t Get Angry and Leave– Accidents can be stressful times and it does not help it if you get angry with the other person, regardless of who they are. If you are at fault during an accident, you might feel compelled to just drive off and leave. Do not do this because you can still receive compensation from your insurance company even if you are at fault. Some insurance companies have an accident forgiveness program where they don’t even raise your rates after the first accident. Car Rental–Your insurance company will likely pay for you to rent a car while your own car is being repaired. This payment is usually a reimbursement on your car rental expenses after you’ve already accrued them. So, just submit proof of your car rental expenses to your insurance company so they can compensate you for them. Car accidents are part of life and you will appreciate having insurance if you ever experience an accident and file a claim. Even if your premium rates go up, you can eventually lower them again by continuing to drive without any accidents.